Connecting with Law 3rd edition introduces students to the foundations of law in a thought provoking way, challenging them to think critically, question ideas and connect with the law. 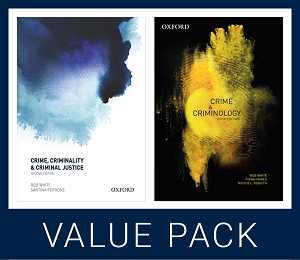 It provides students with a broader context which allows them to start thinking about the values law embodies and their relationship to society. 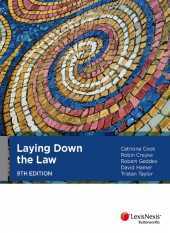 This fresh approach to introductory law is designed to engage students with contemporary examples and case studies they can relate to, and which help them understand the law. Covers the TLOs throughout the text. 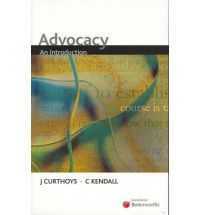 Teaches students skills for case analysis and interpreting legislation through practice exercises and discussion questions in each chapter, which build in intensity as these skills develop. Each paperback copy of Connecting with Law comes with a free obook - an integrated, online ebook with extra content and resources built in. 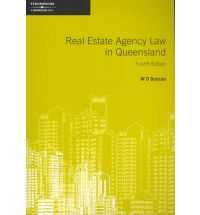 More exercises and activities throughout the text especially around statutory interpretation, precedent, legal research and writing and legal problem solving skills. Extended discussion on statutory interpretation and precedent and more exercises testing these important skills. Research content now split over two chapters (5. Research: How do I find the Law? and 6. Communication: How do I engage with Others about the law) reflecting research as a skill as well as a strategy.